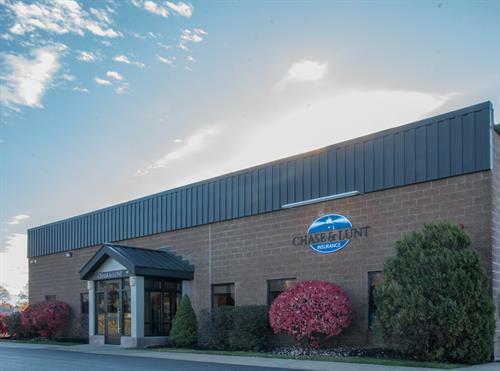 Now located in the Seaport Industrial Park off of Route 1, next to the Newburyport Commuter Rail Station. The North Shore's best insurance agency handling all types of personal and commercial insurance programs. 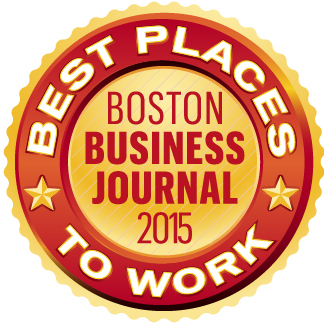 Recognized by the Boston Business Journal as one of the Best Places to work for 2015. 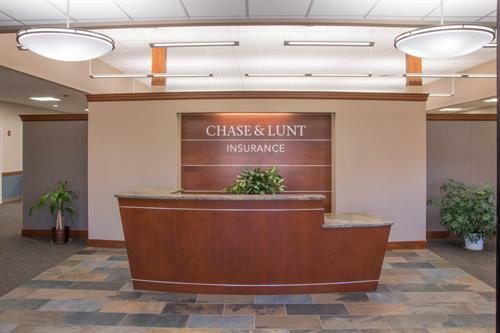 Welcome to Chase and Lunt Insurance. Chase and Lunt Insurance is happy to assist you with your Home, Auto, or Business Insurance needs.